to altiplano or a volcano on the Bolivia border. 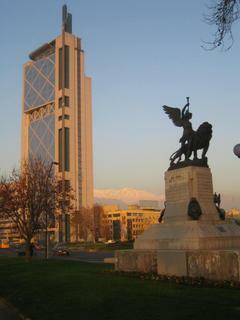 4-5 days I figure before working back to Santiago via Bus. 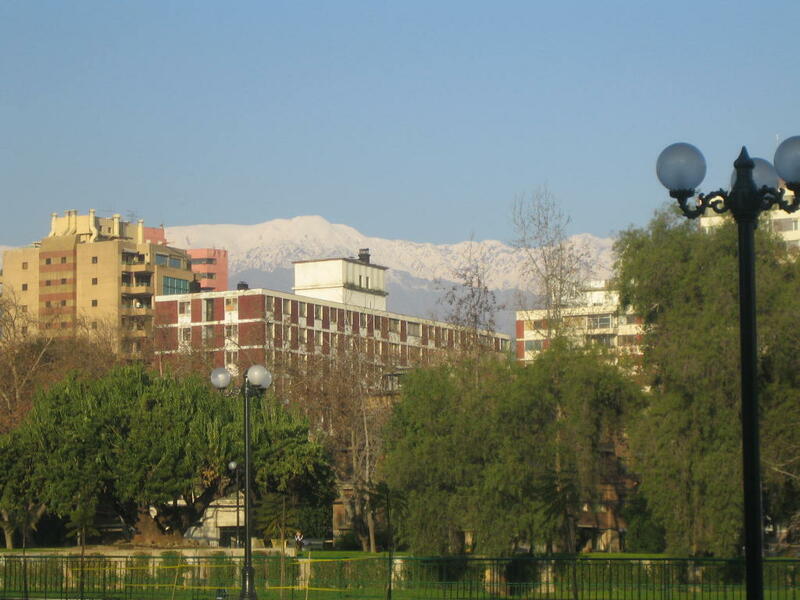 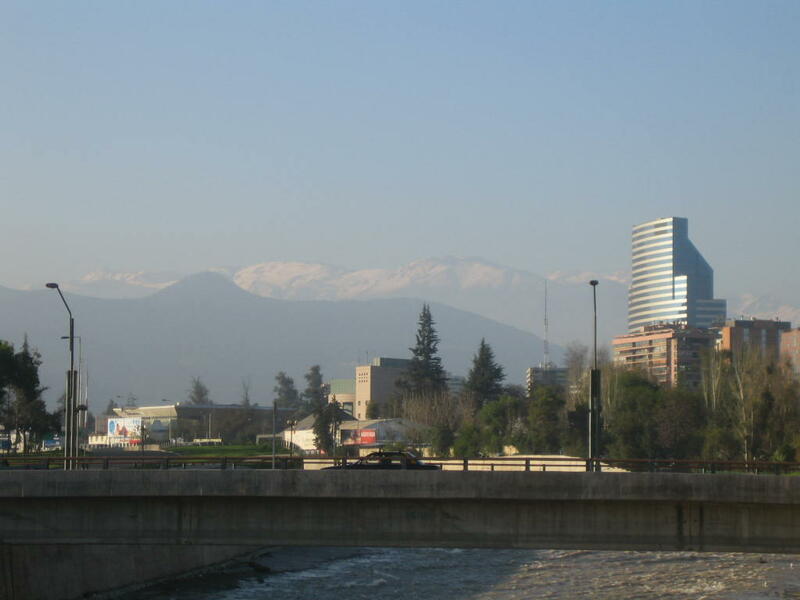 Here are the mountains seen on one the rare sunny days from Santiago. Still smog haze blocks the view.